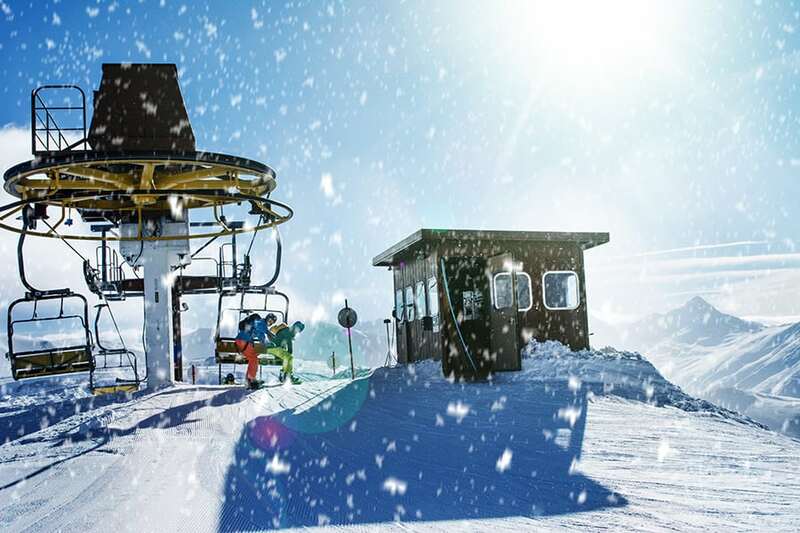 The middle of February not only brings the romance of Valentine’s Day on February 14th, but also marks the halfway point of Livigno’s ski season, with the last day of skiing expected to be on Monday May 1st. The pistes are in perfect condition, the days are getting longer and more often than not, the sun is shining. This describes the start of spring skiing season and each day that passes brings more daylight and sunshine (with occasional snow). For many people, it is their favourite season, and if you haven’t yet planned a spring week away, www.ski-livigno.com has a very tempting offer to consider. 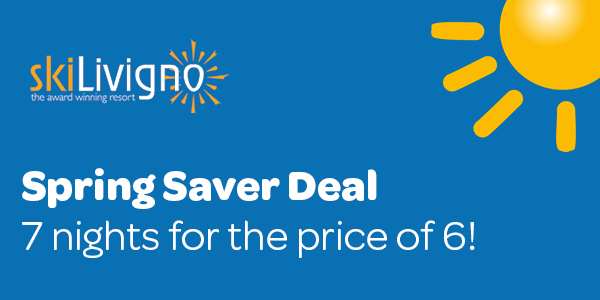 From March 18th – April 8th, 7 nights in an apartment, including 6 days ski pass is being offered as the ‘Spring Super Saver’ for only €299 per person. Where is the catch, I hear you say? Unless you plan on bringing an elephant to share your apartment, there is none! This is a per person offer, available to parties from 1 -7 people per apartment. So, why not get a group of friends together and take advantage of this great deal? Just visit our website and take it from there. Spring in Livigno means there are plenty of events happening on and off the snow, including the Italian Freestyle Championships in March. So come along and enjoy the fun, the sun and the snow at a bargain price.